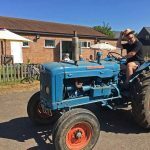 What a great summer it’s been! 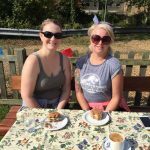 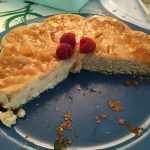 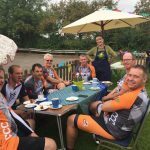 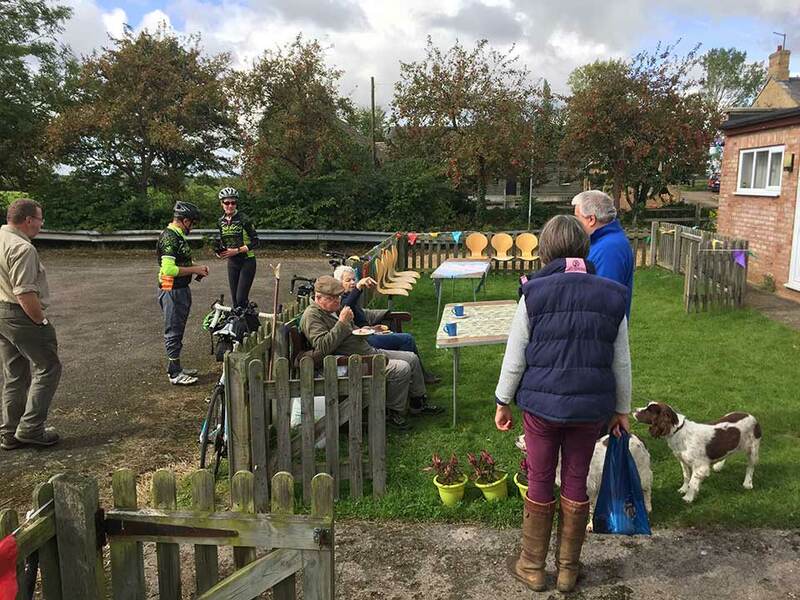 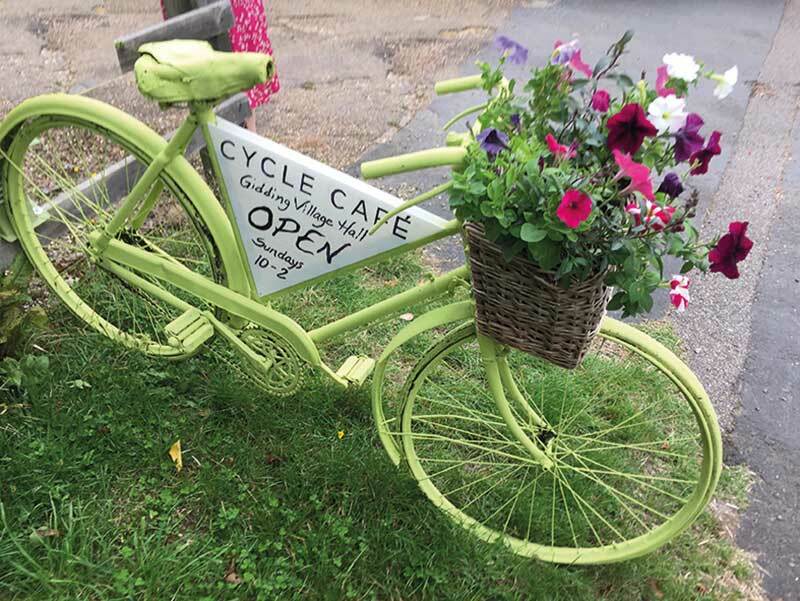 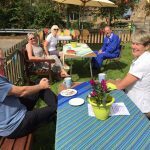 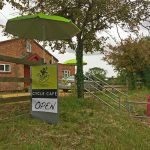 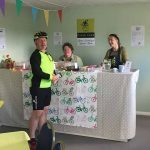 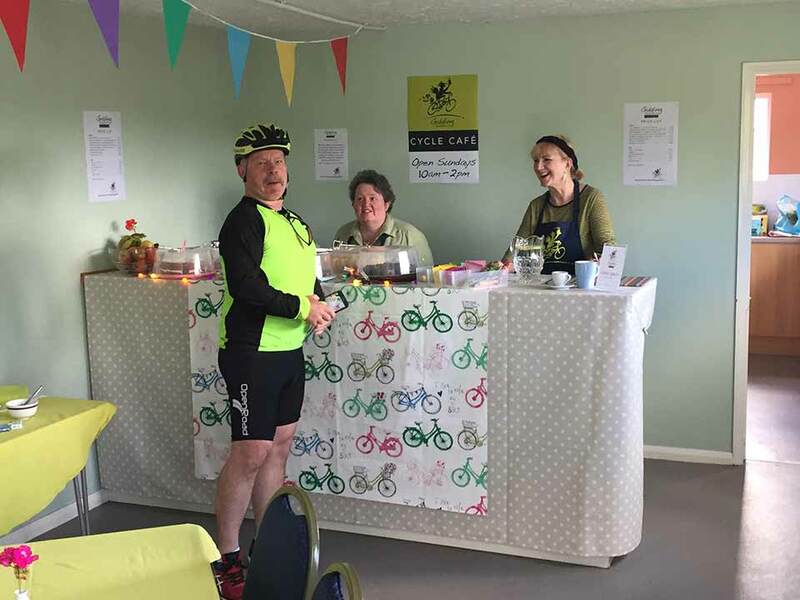 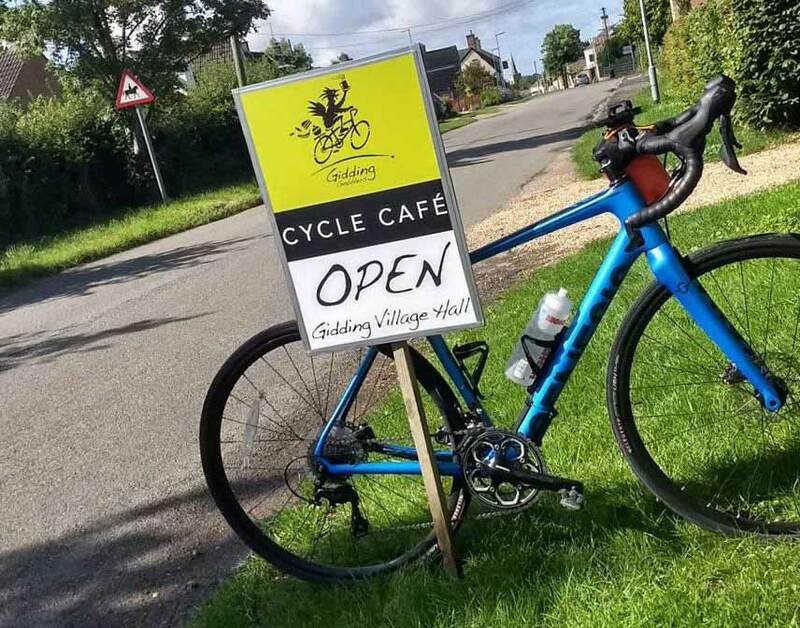 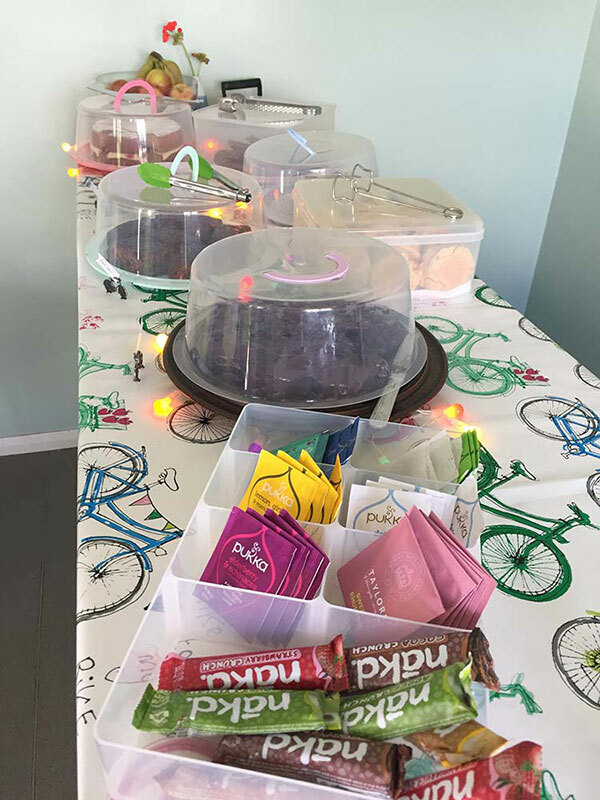 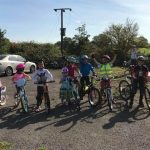 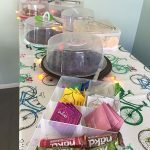 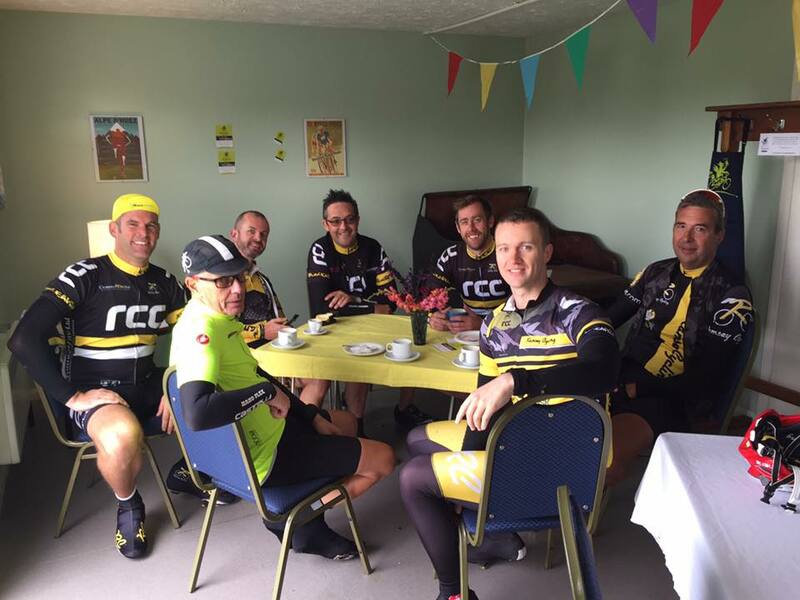 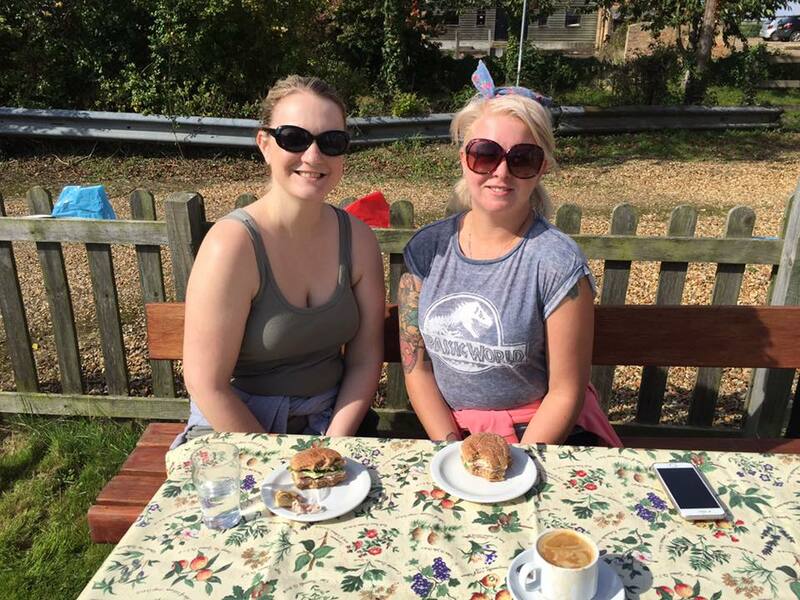 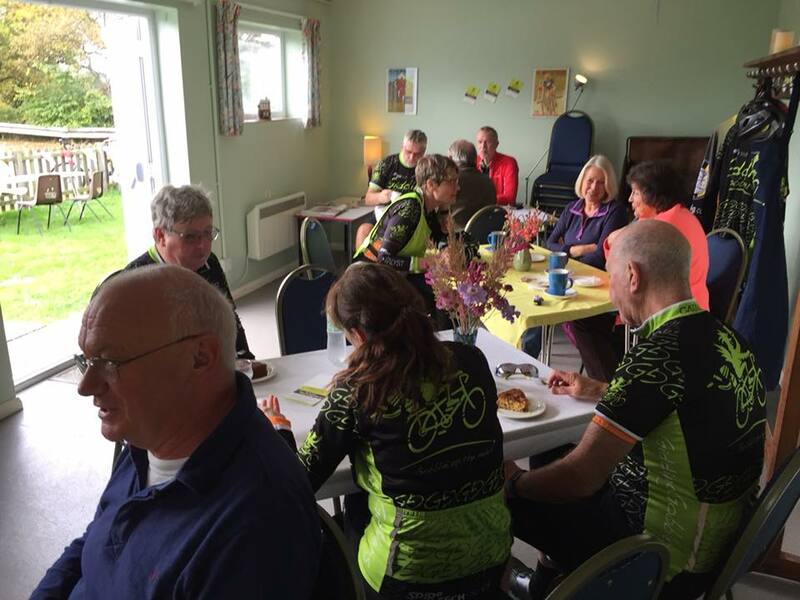 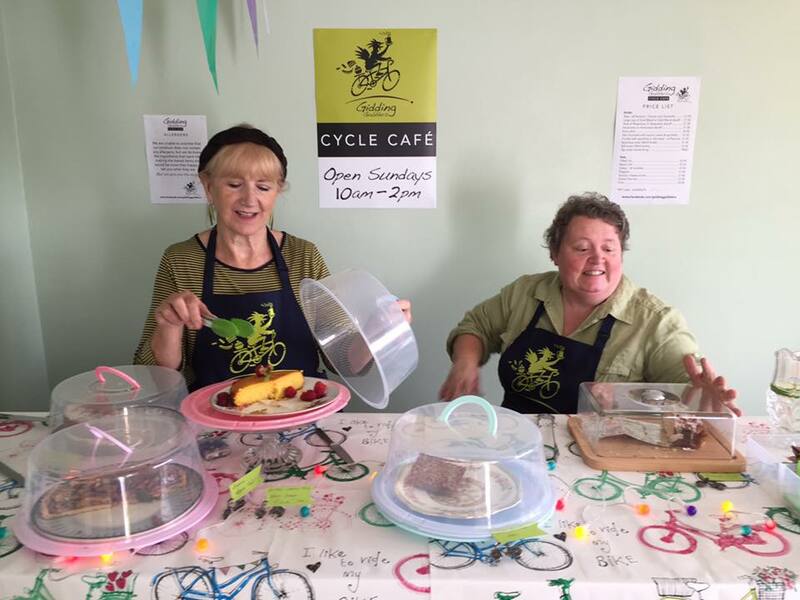 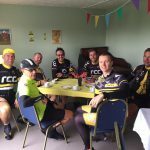 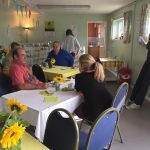 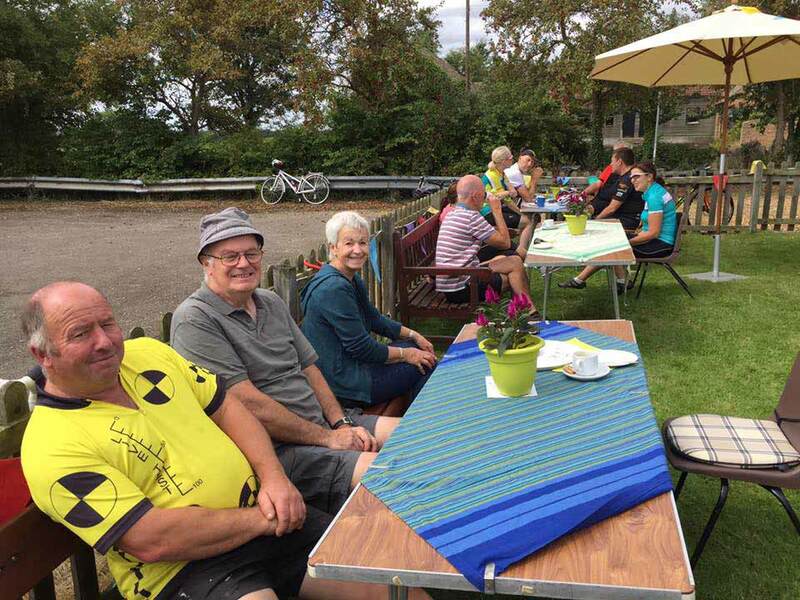 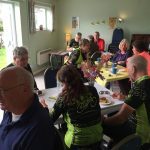 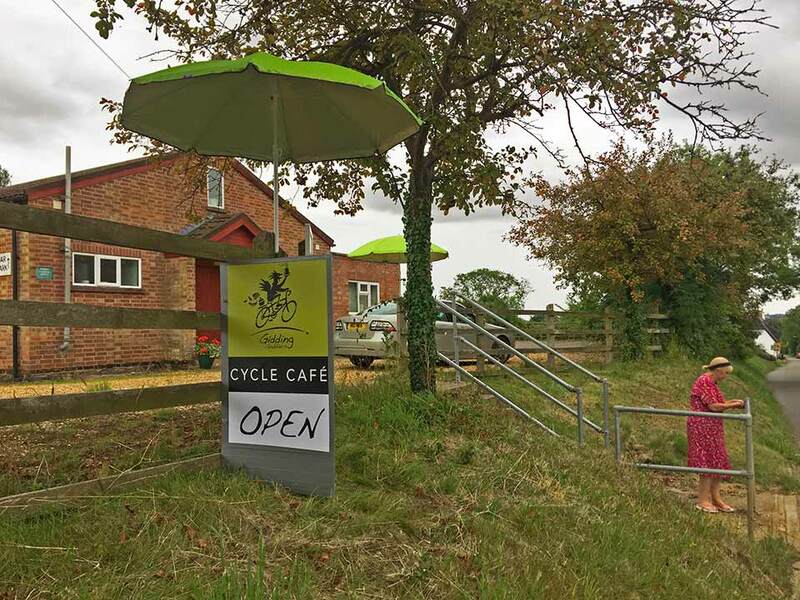 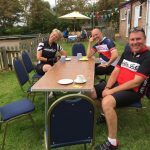 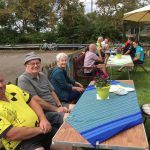 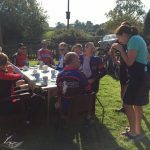 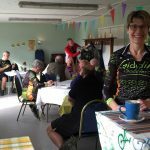 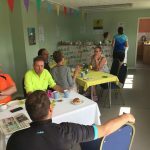 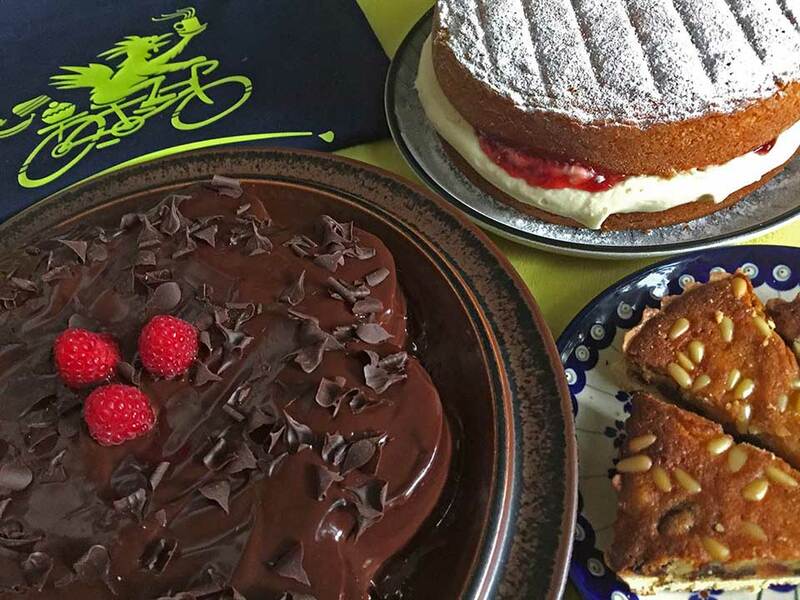 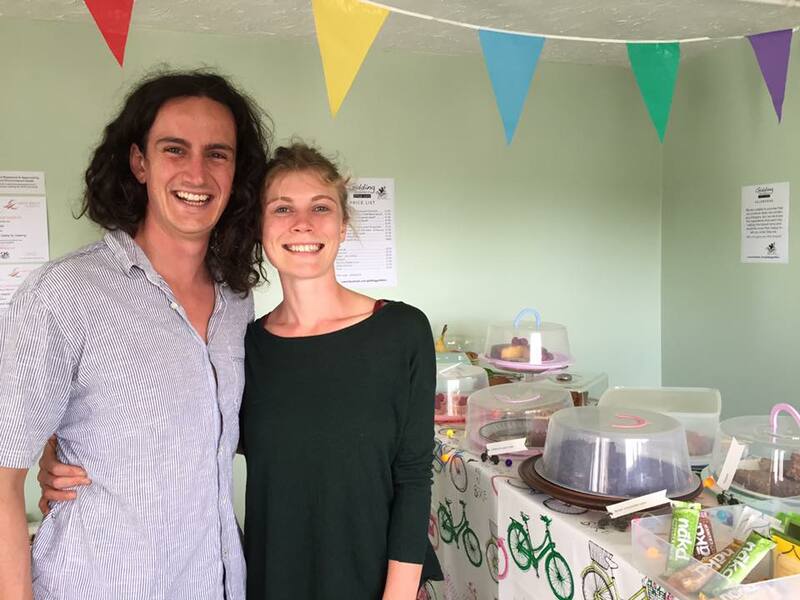 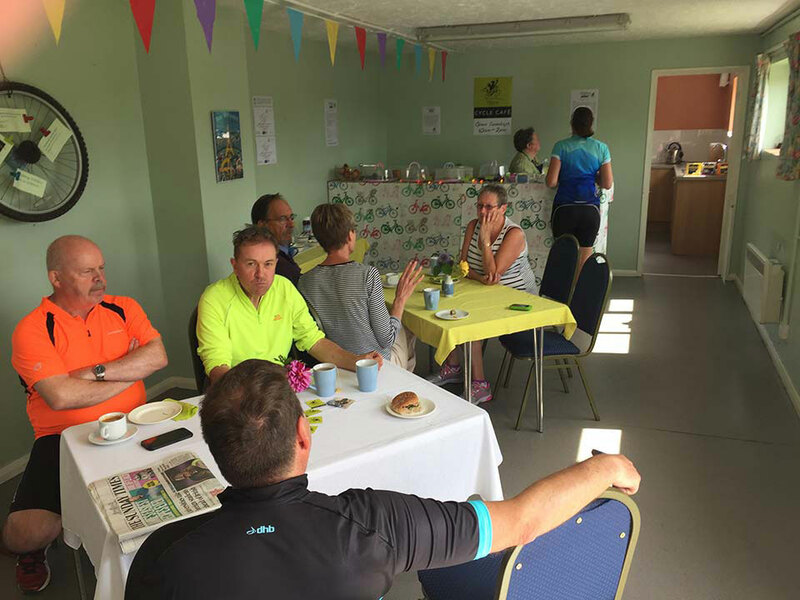 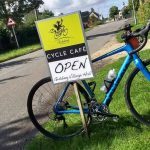 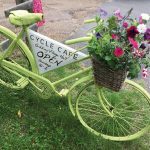 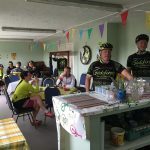 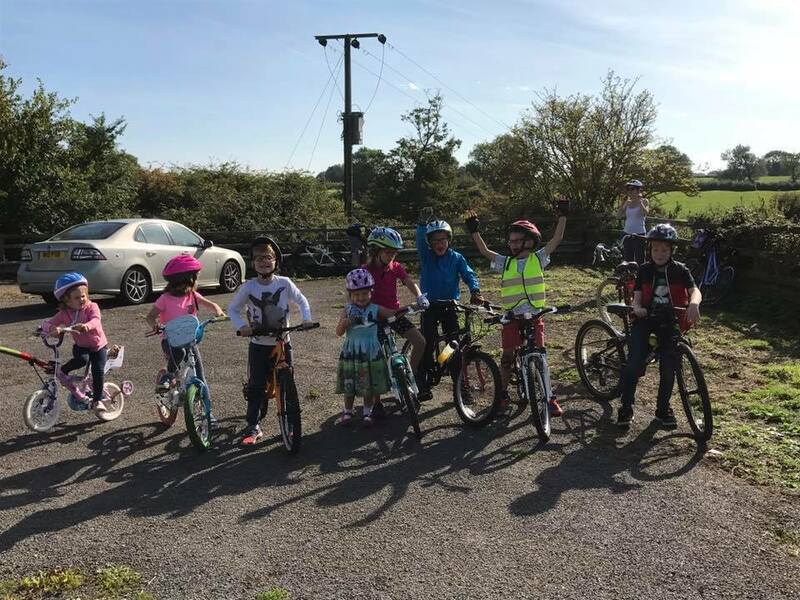 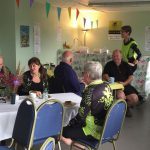 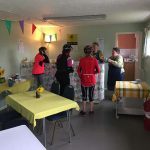 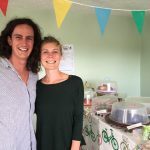 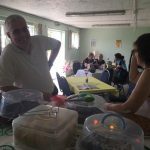 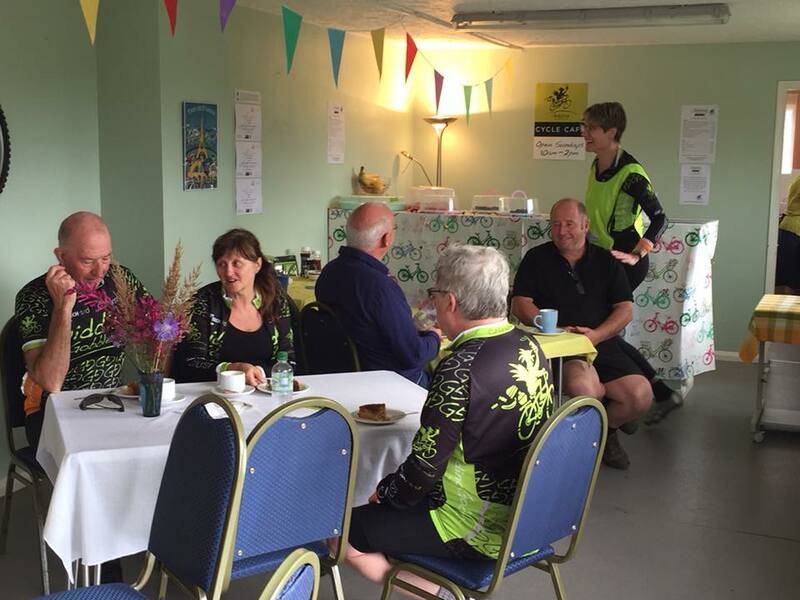 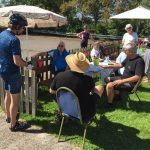 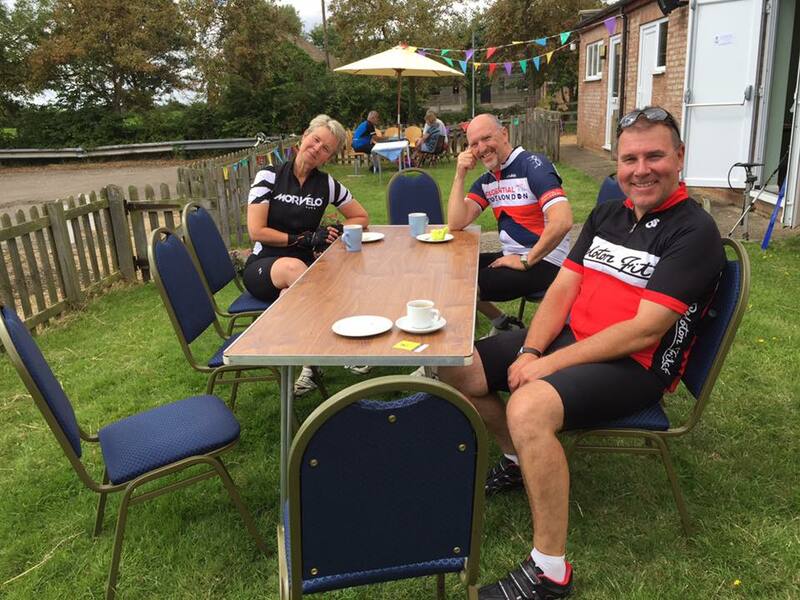 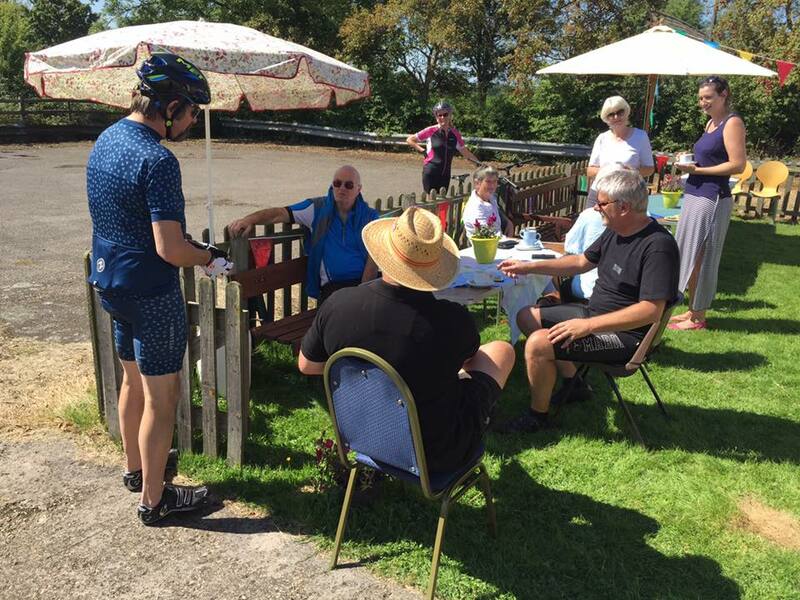 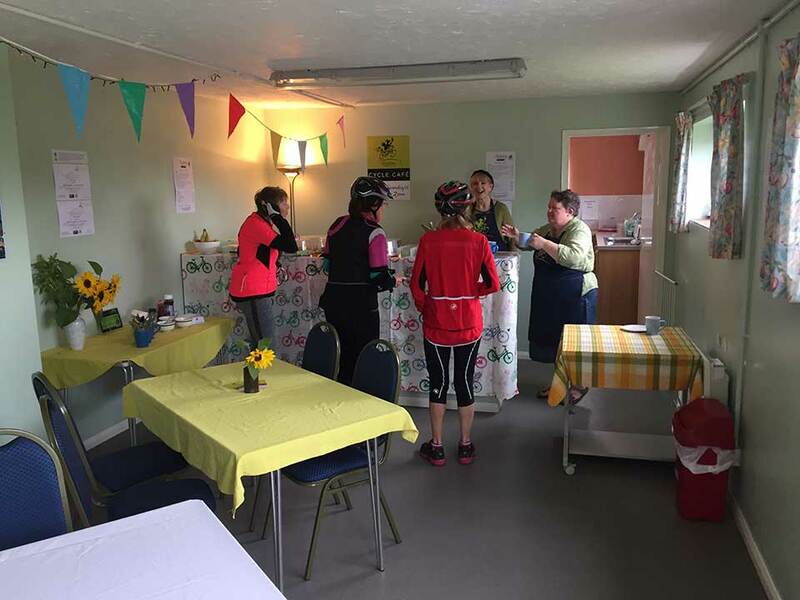 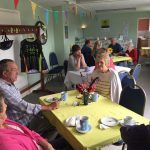 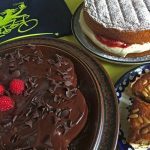 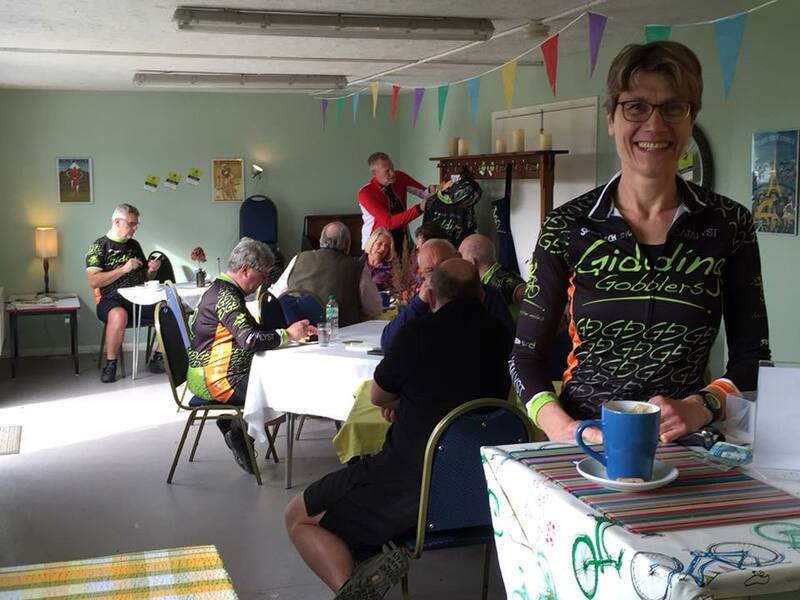 It only seems like yesterday that Krystyna and Julie had the idea of opening a summer ‘pop-up’ café for cyclists and the local community in the village hall. 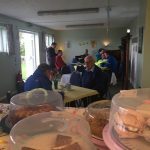 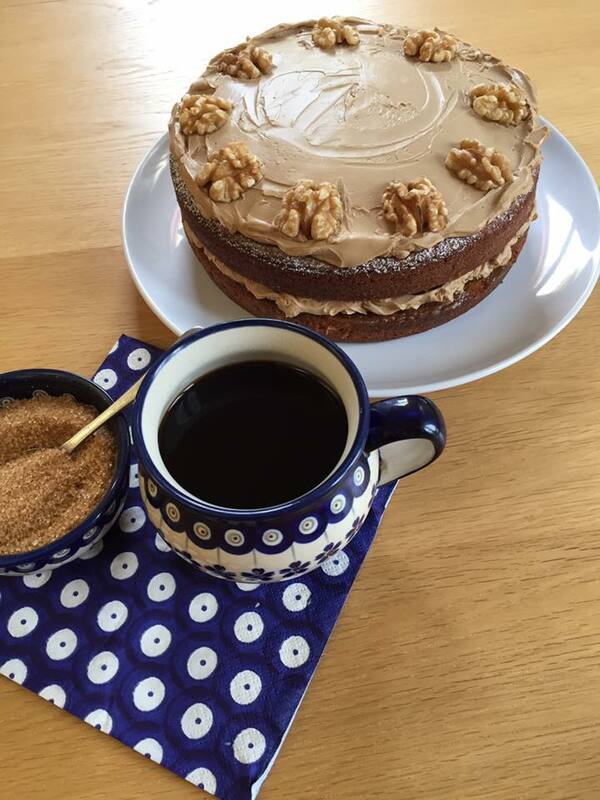 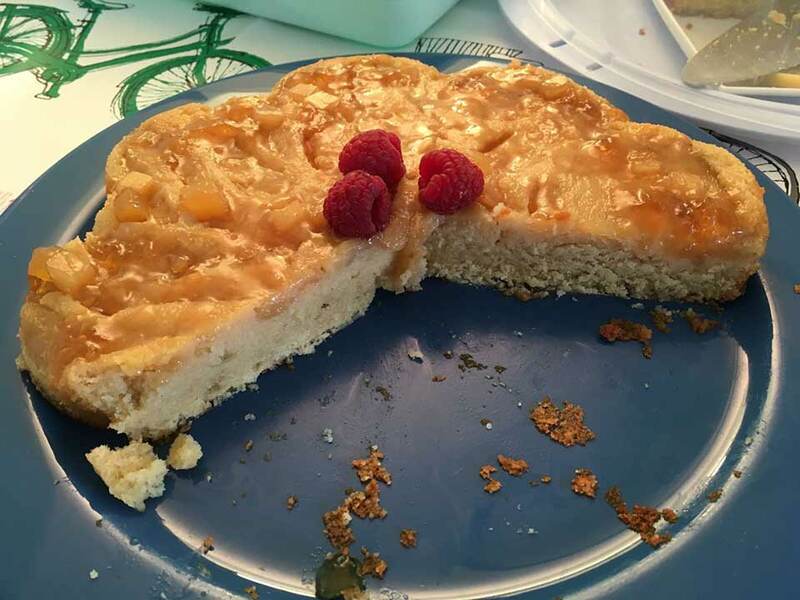 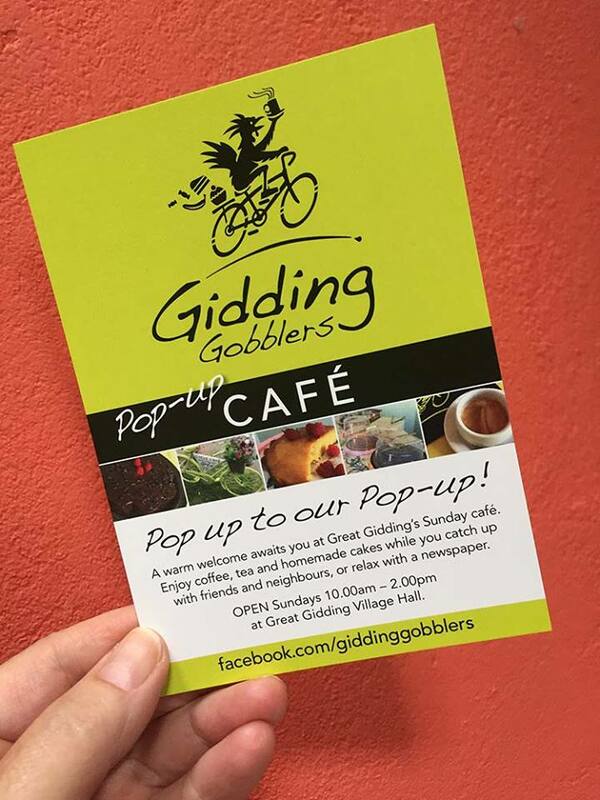 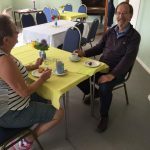 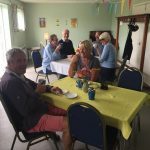 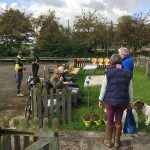 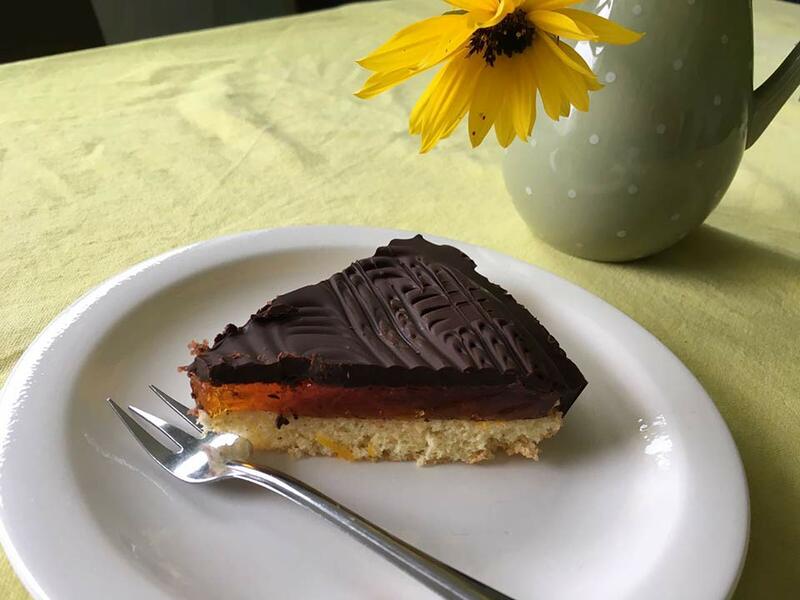 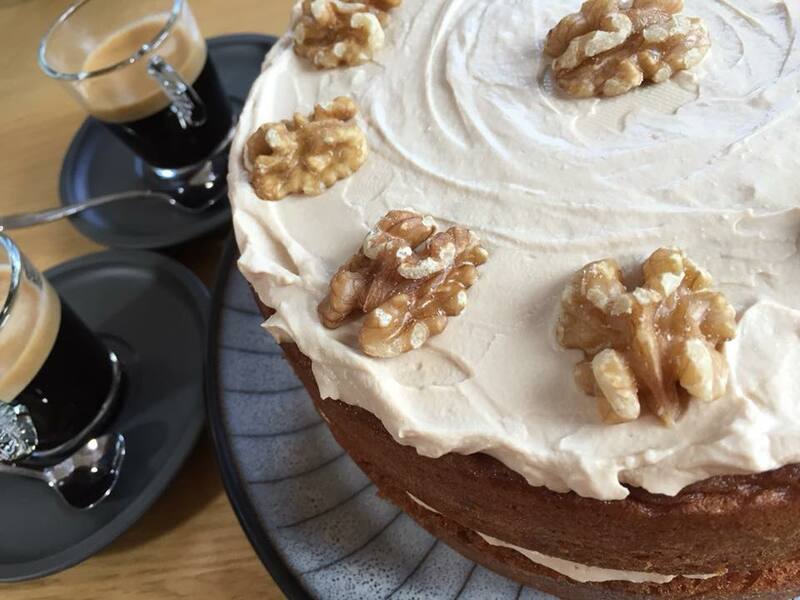 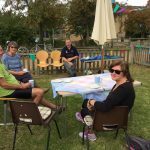 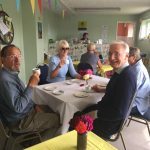 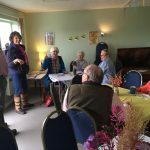 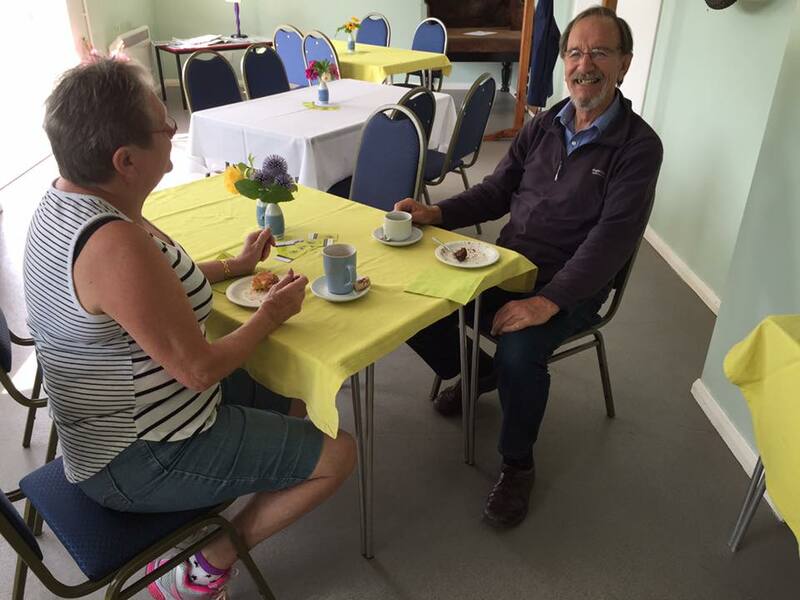 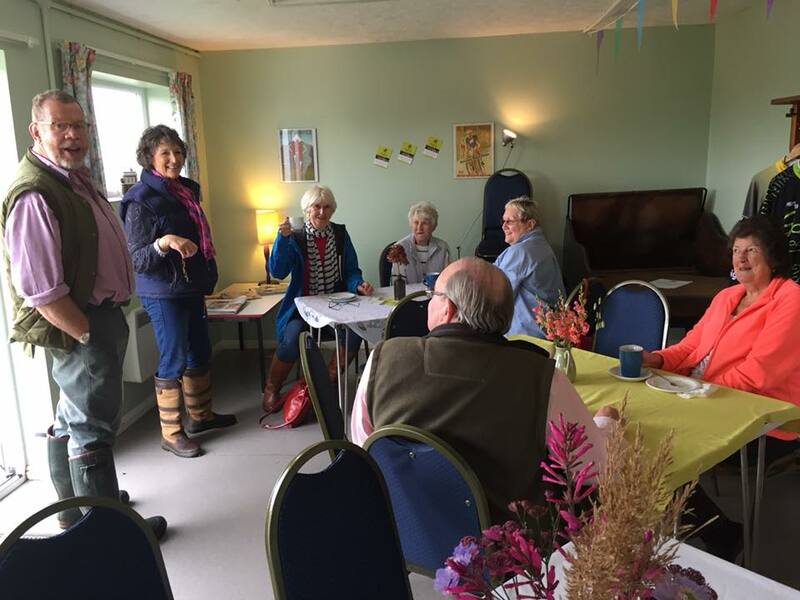 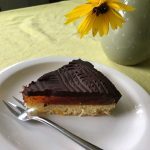 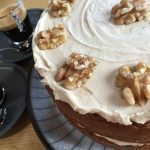 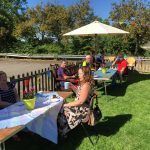 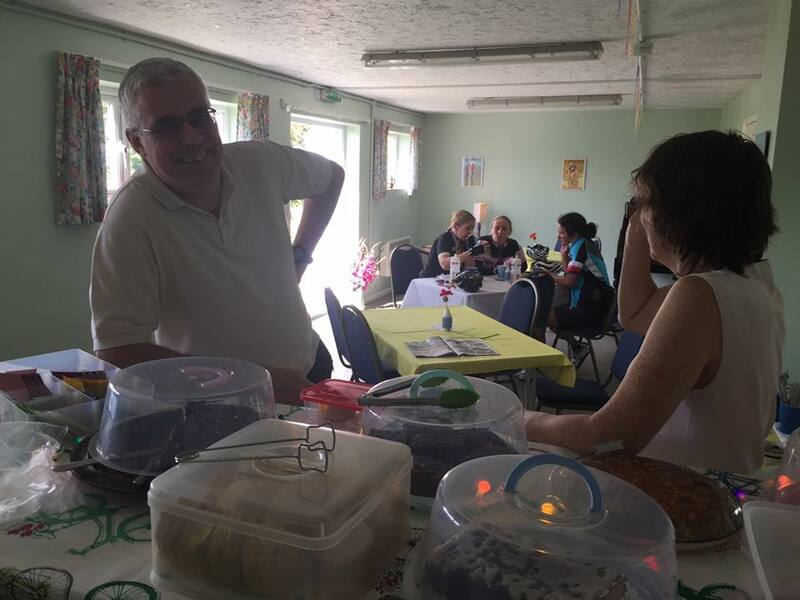 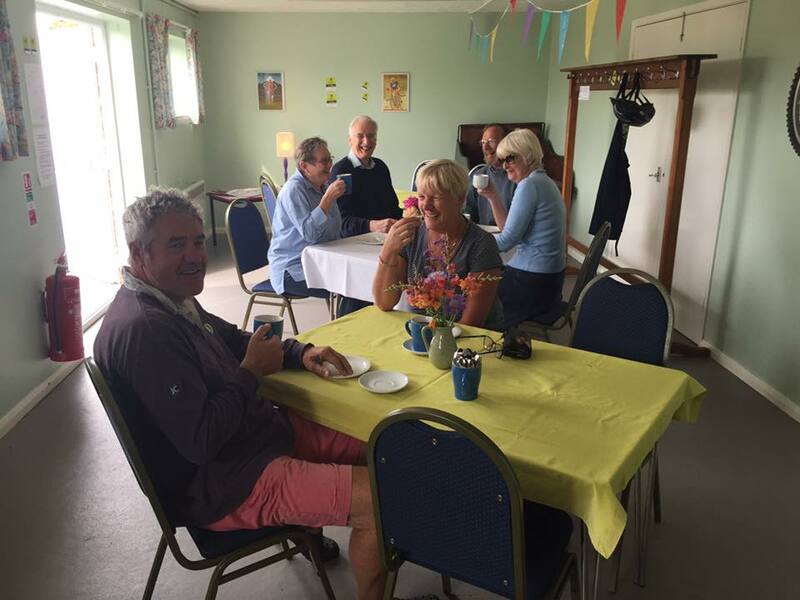 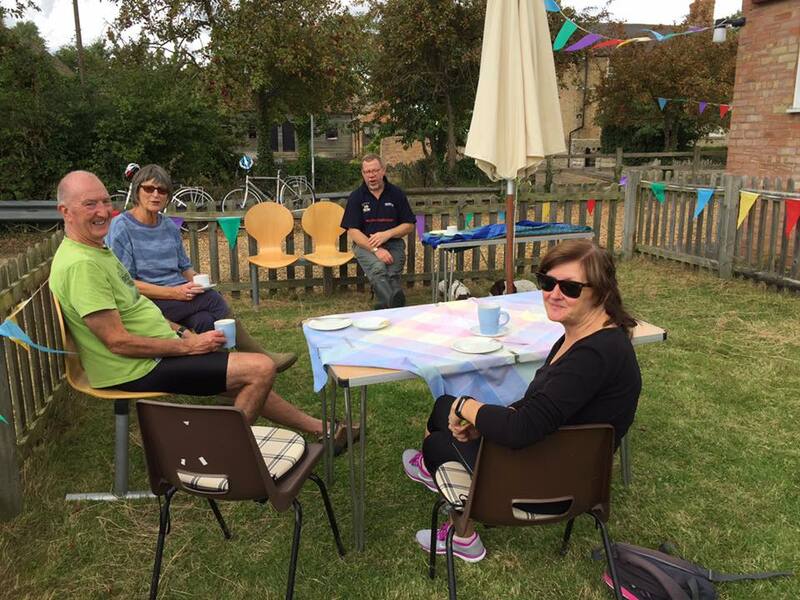 And what a success Gidding Gobblers Café has been – a great opportunity for villagers to meet up with friends and neighbours and have a chat over coffee, cake and Sunday papers. 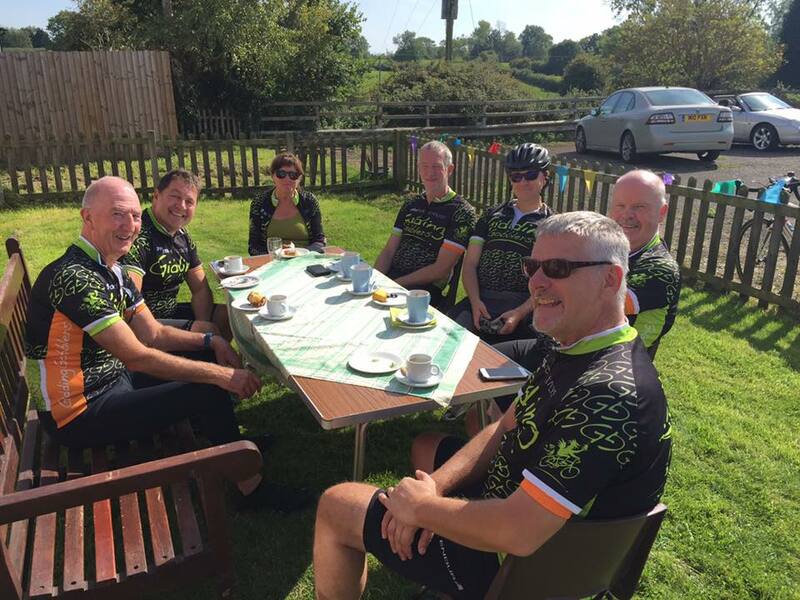 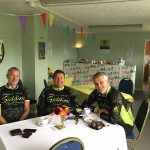 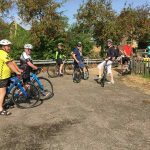 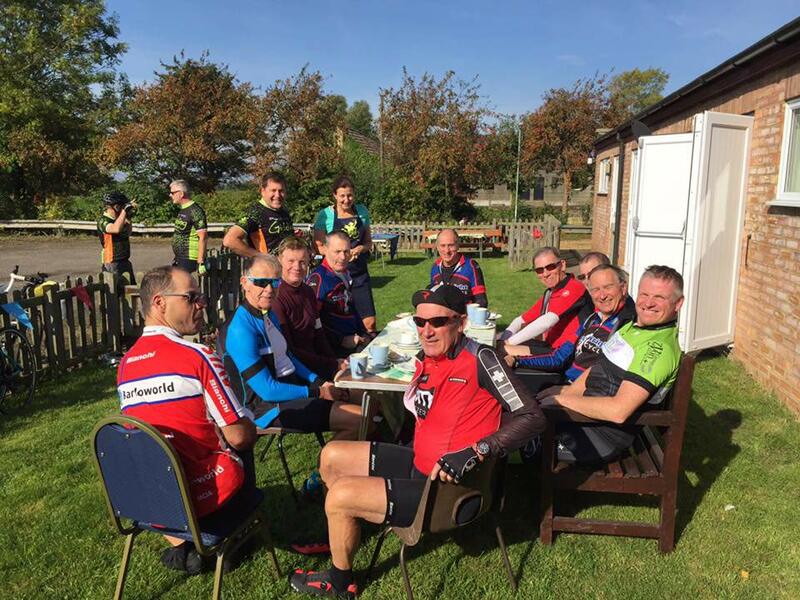 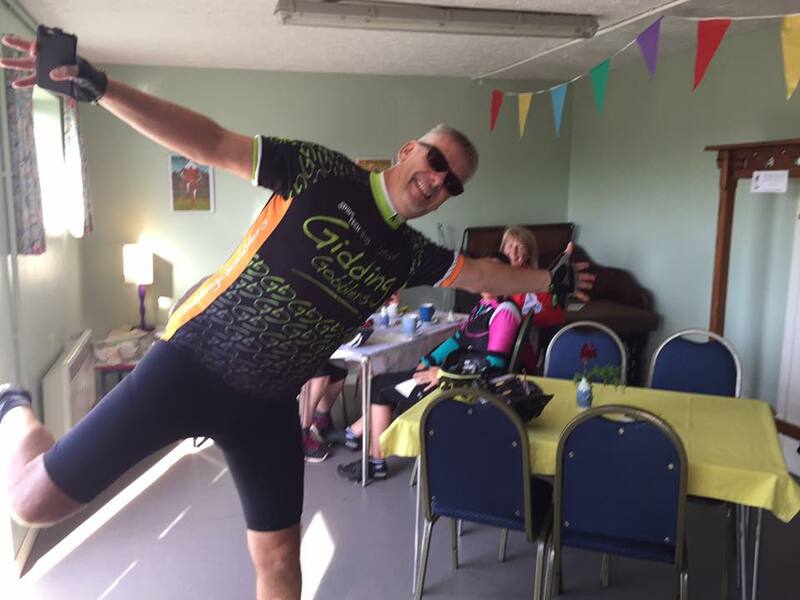 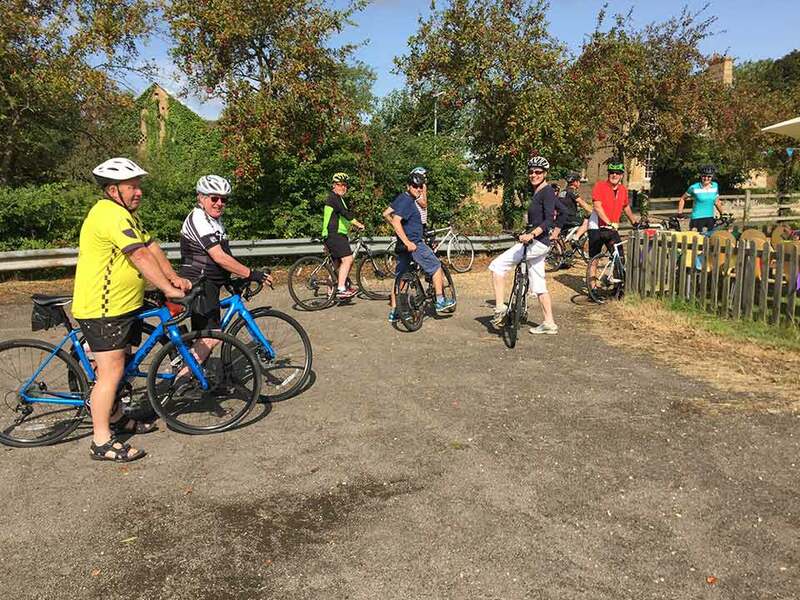 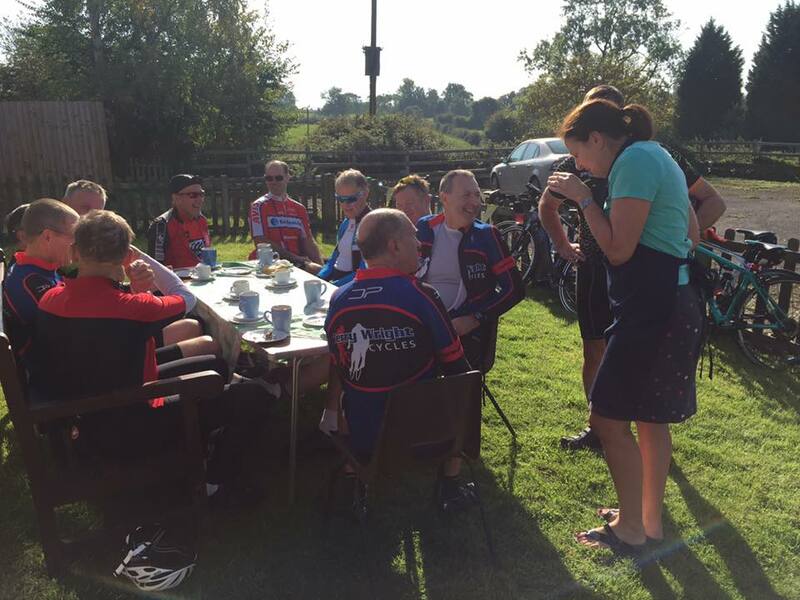 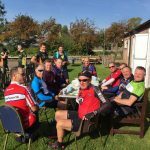 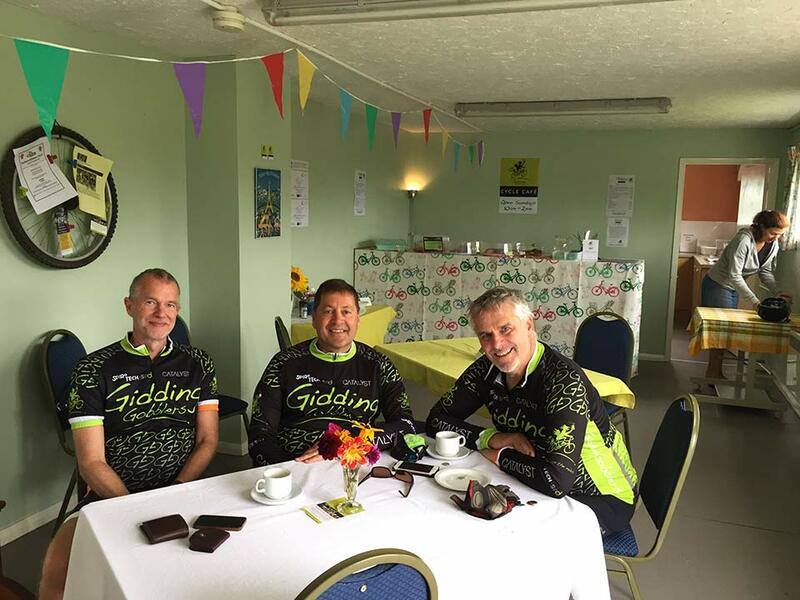 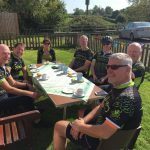 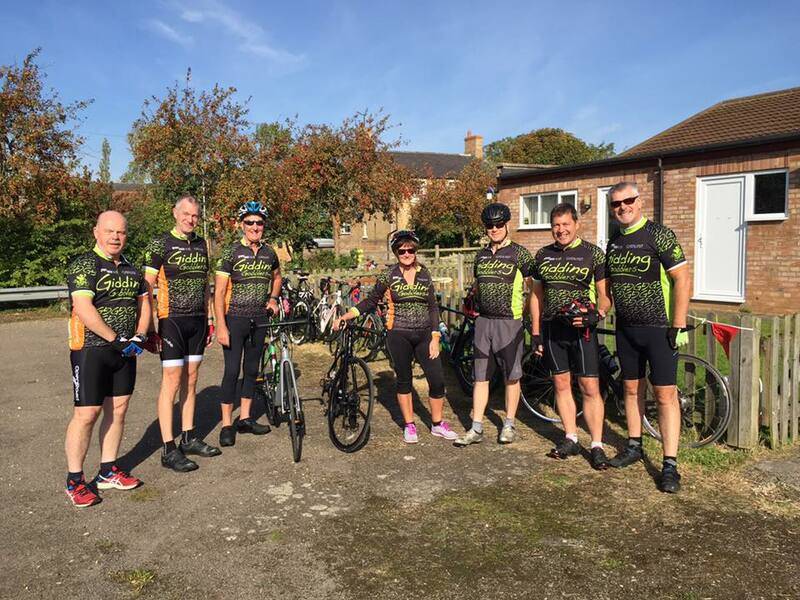 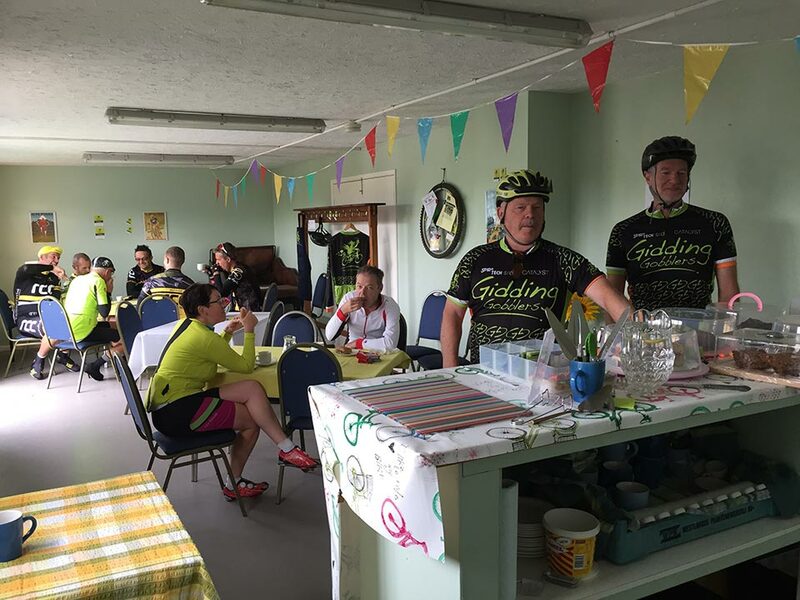 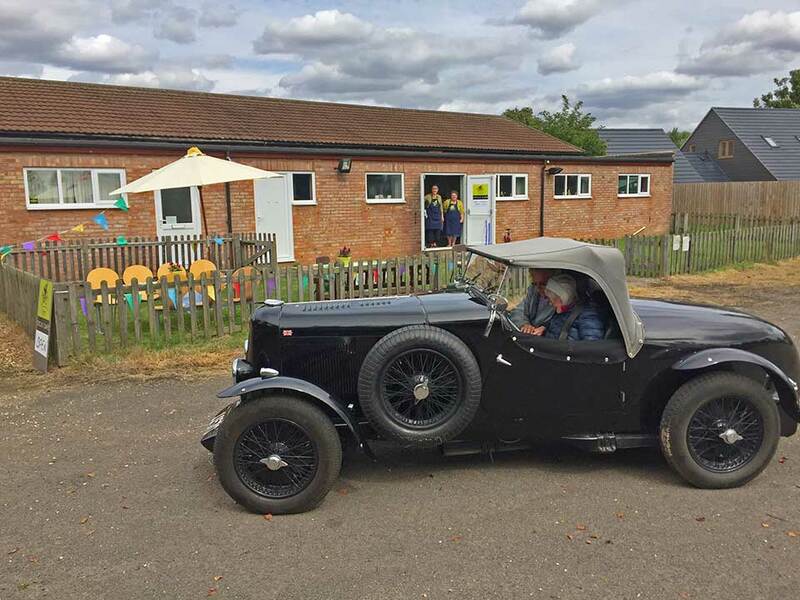 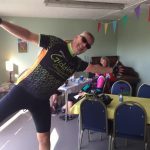 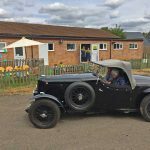 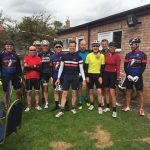 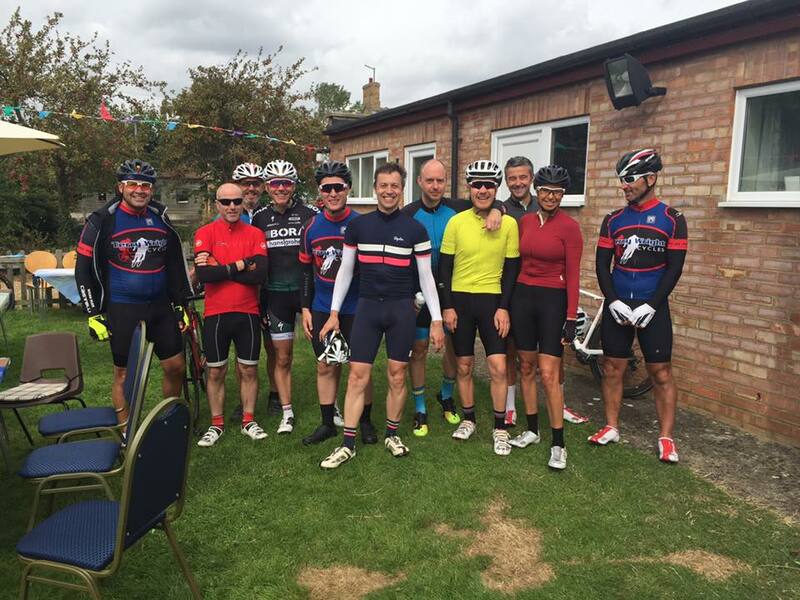 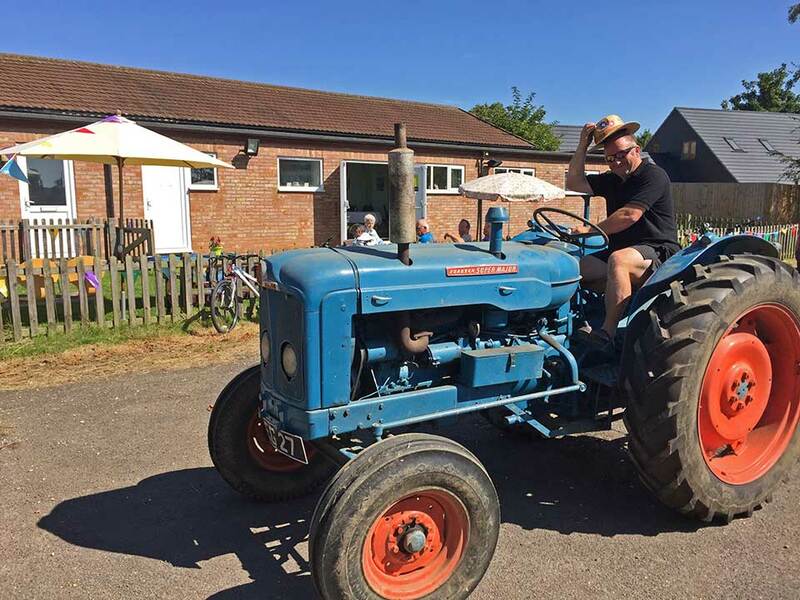 Our visiting cyclists have given glowing reports on the Gidding Gobblers Facebook page and not only cyclists…walkers, visitors in vintage cars and even vintage tractor drivers have dropped in! 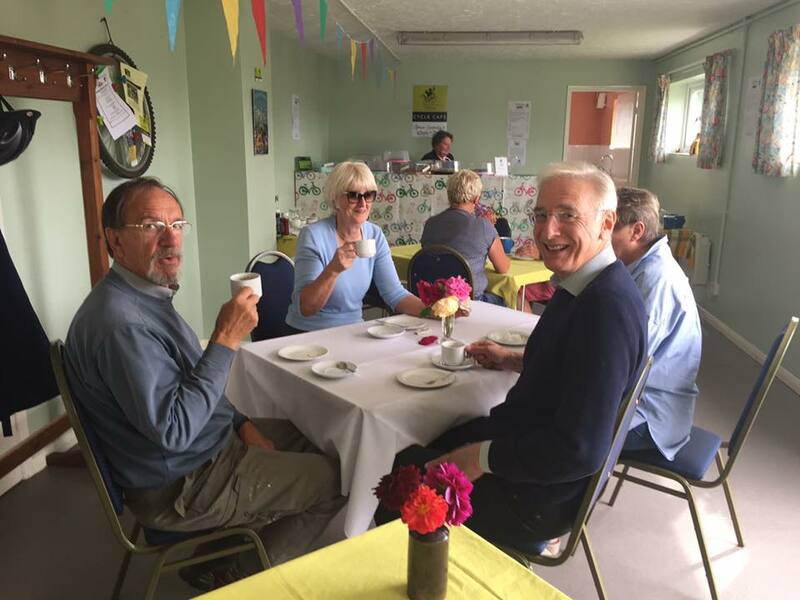 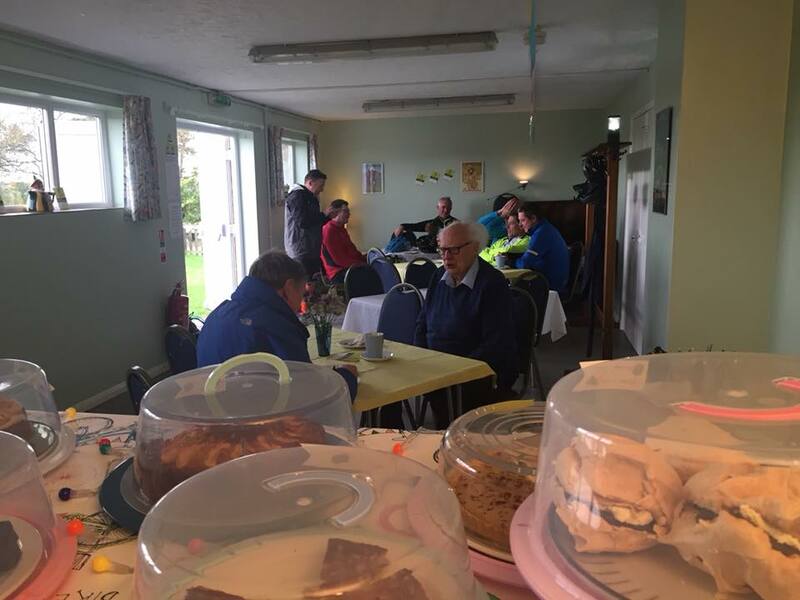 Four months on and only one weekend left before Gidding Gobblers Café closes up for the season so we thought we’d post some photos of the café and our visitors and say a big ‘thank you’ to those who supported the café. 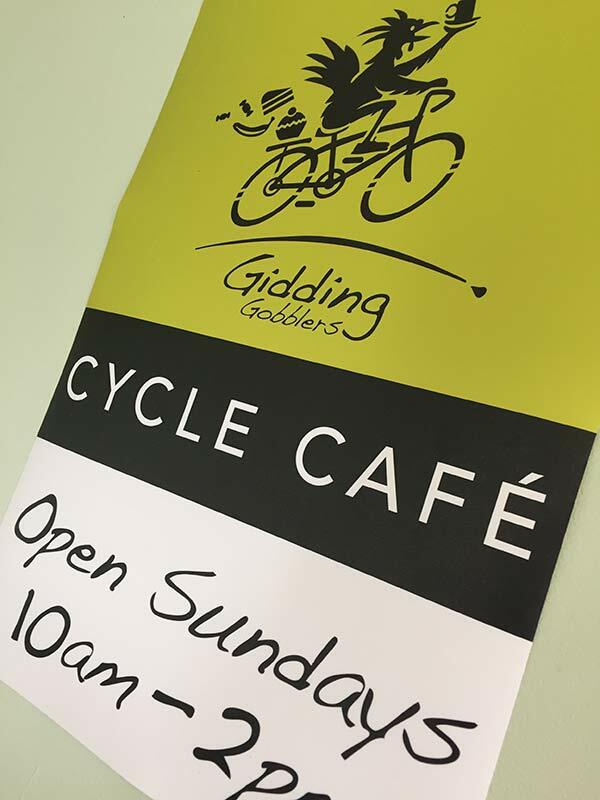 Watch out for our special Winter openings though – first one will be Sunday, December 3rd 2017. 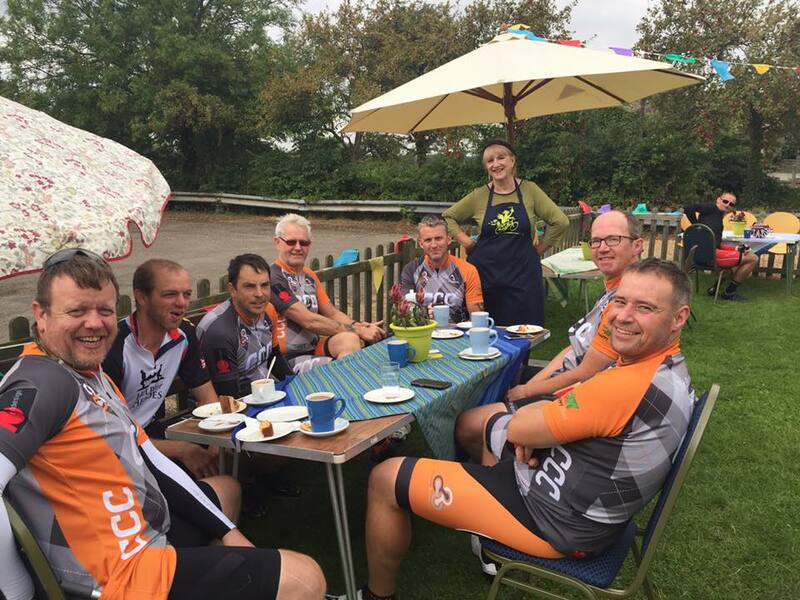 More details to follow nearer the time. 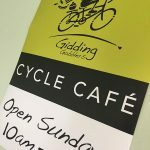 Don’t forget to like us on our Facebook page www.facebook.com/giddinggobblers/ to keep updated on our Winter opening times. 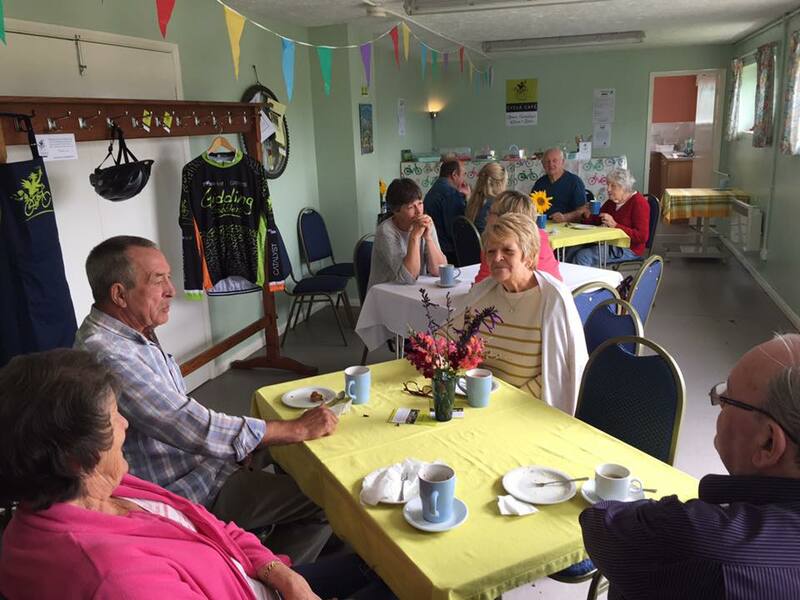 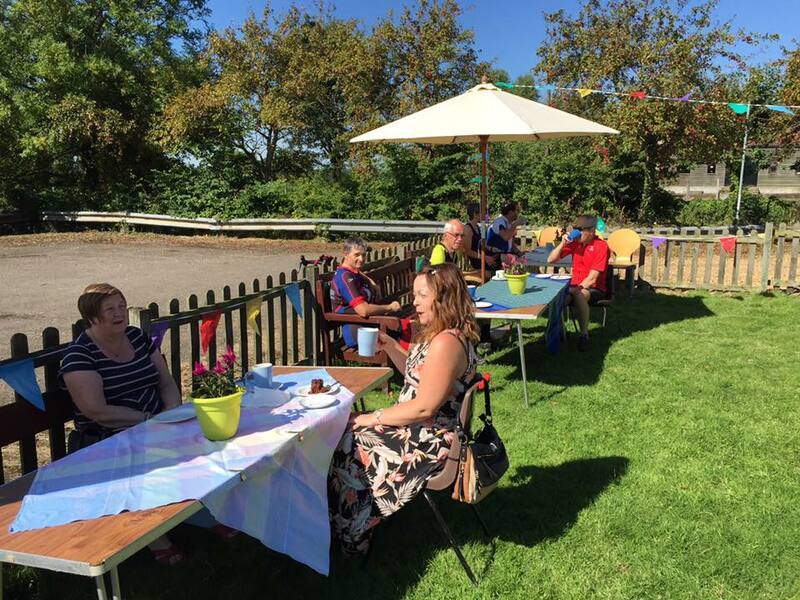 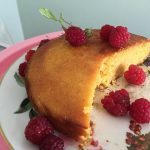 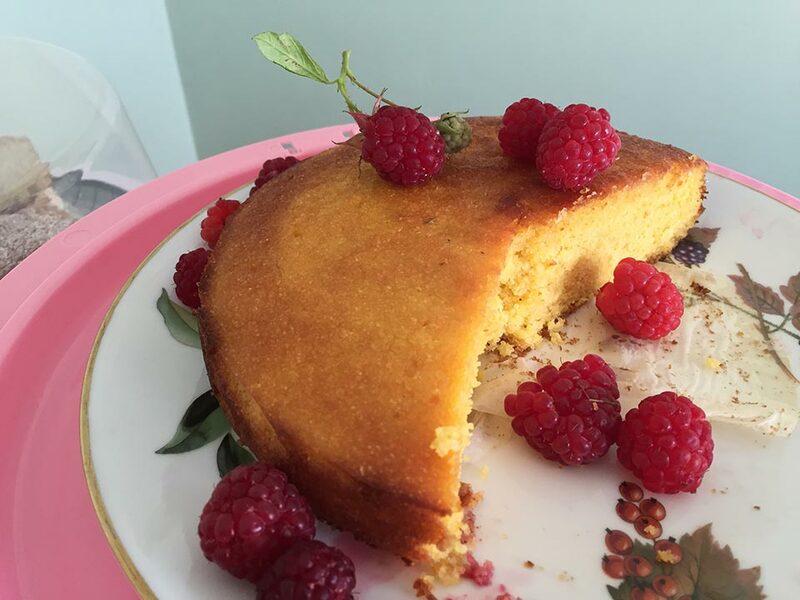 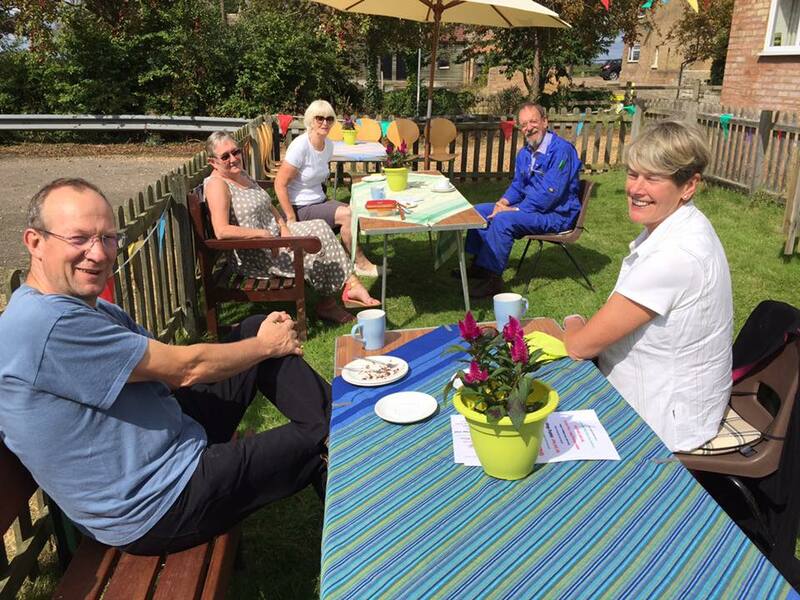 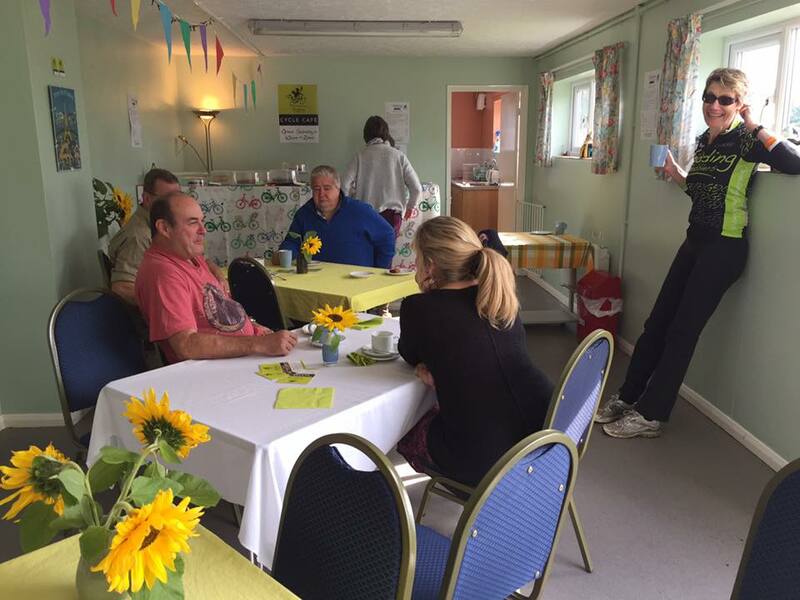 We have so enjoyed the Gobblers Pop up Cafe- you have made a beautiful job of it – delicious cakes and a great place to catch up with friends and neighbours.